room layout : Layout work with the planned function of your room? computer aided design : Will it help to see what the finished room will look like? selection : Let us help you find the products that will work best for your project. options : We can suggest options to give you more choices to decide from. installation methods & materials : We will help you choose the best installation method for your specific needs. shipment FOB jobsite : Unless specified before the order is placed, all materials are priced FOB jobsite. Let us do the running around for you. 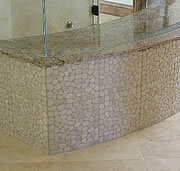 Full lines of tiles and stones are posted online at some of our suppliers, such as Capco Tile. Samples can be shipped worldwide. Estimates and drawings of your project can be sent to you via email, or we can post them on our secure site for your viewing. Invoices can be sent, viewed and paid online using PayPal. Progress pictures of your project can be posted for your viewing. 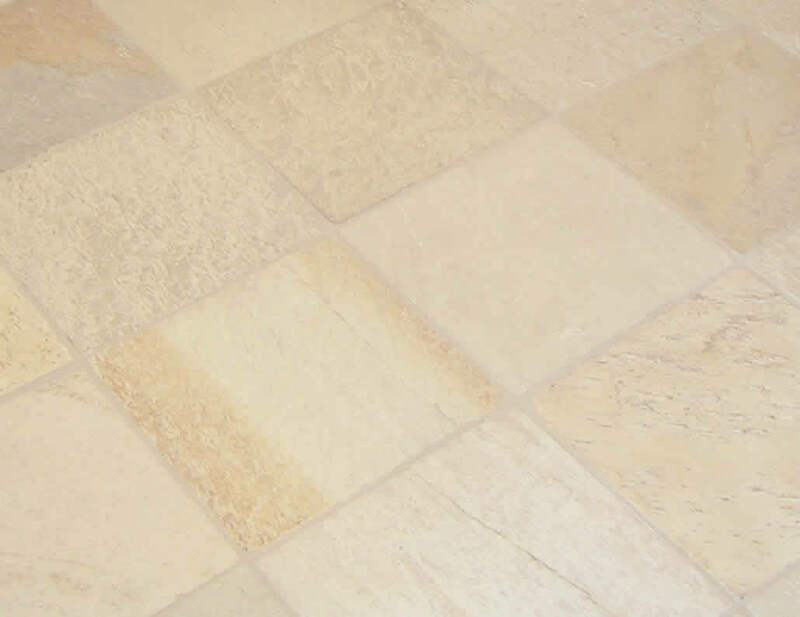 need more than tile and stone? We provide full remodeling services. From remodeling a bathroom, or adding an entire addition, we will service your needs.